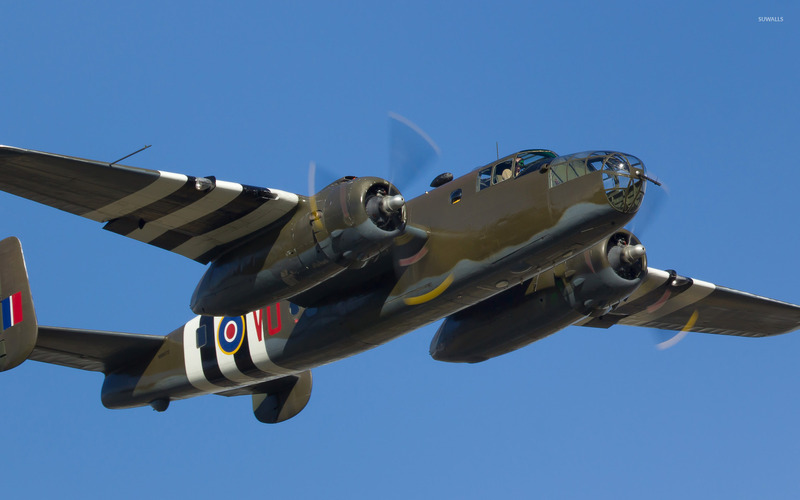 North American B-25 Mitchell Aircraft desktop wallpaper, North American wallpaper, B-25 Mitchell wallpaper, Aircraft wallpaper - Aircraft no. 33497. 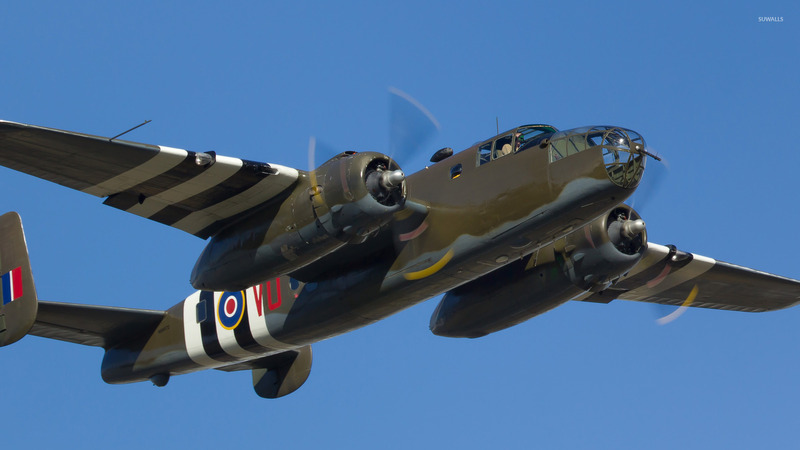 Download this North American B-25 Mitchell North American B-25 Mitchell desktop wallpaper in multiple resolutions for free.